Grew boats are rare in the UK but are one of the highest quality boat around. Currently in receivership. 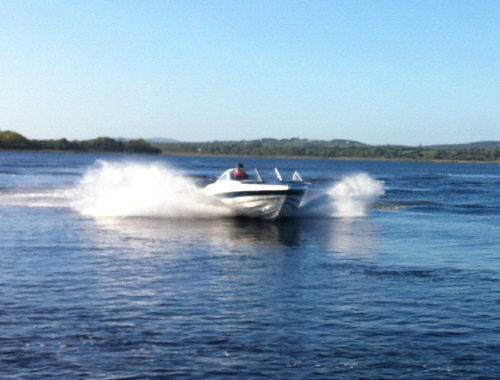 Built in 2007 and not fully commissioned until 2009,the great little GREW 174LE is hard to beat! 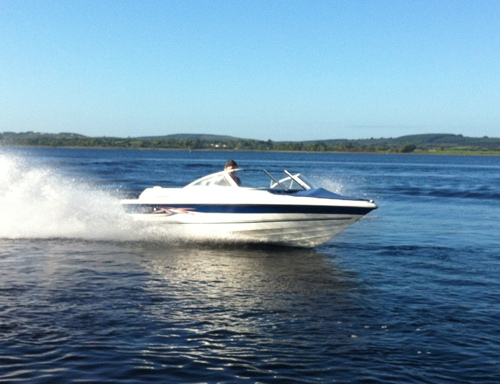 Fitted with an economical 3.0L Mercruiser with power steering as standard,she offers all day boating for around €50.00! This boat has a wood effect dash and a surprisingly capable deep V hull all add up to a great starter boat and less than 50% of its new cost. Here on site, spotless, ready to go..